The complainant and the accused were neighbours. In 2001 the complainant filed a complaint under section 506 IPC and after 9 years she made an application to include offence under Section 376 IPC as well. Ultimately, the Police filed a revised charge sheet stating that a prima facie case under Section 376 IPC was also made out. In view of addition of charge under Section 376 IPC, the Magistrate passed the order on 25.04.2013 for committal of proceedings to the Sessions Court and taking the appellant into custody. However, execution of this order for taking the appellant into custody was stayed till 07.05.2013. During this period, the appellant moved the Sessions Court at Ahmedabad for grant of anticipatory bail which was ultimately granted on 18.05.2013. Against this order of grant of anticipatory bail, the prosecutrix filed criminal revision petition which was allowed by the High Court. There is no allegation that during this period he had tried to influence the witnesses. 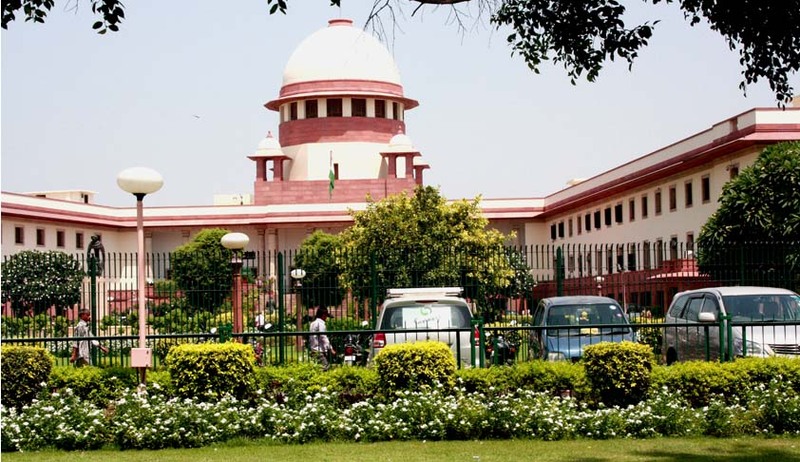 The Court also relied on the Constitution Bench decision in Gurbaksh Singh Sibbia and Others v. State of Punjab which had held that provision of anticipatory bail enshrined in Section 438 of the Code is conceptualised under Article 21 of the Constitution which relates to personal liberty. (iv) There is no justification for reading into Section 438 CrPC the limitations mentioned in Section 437 CrPC. The plentitude of Section 438 must be given its full play. There is no requirement that the accused must make out a “special case” for the exercise of the power to grant anticipatory bail. This virtually, reduces the salutary power conferred by Section 438 CrPC to a dead letter. A person seeking anticipatory bail is still a free man entitled to the presumption of innocence. He is willing to submit to restraints and conditions on his freedom, by the acceptance of conditions which the court may deem fit to impose, in consideration of the assurance that if arrested, he shall be enlarged on bail.